Helen Okpala's BlogWelcome to Helen's World of Impact! 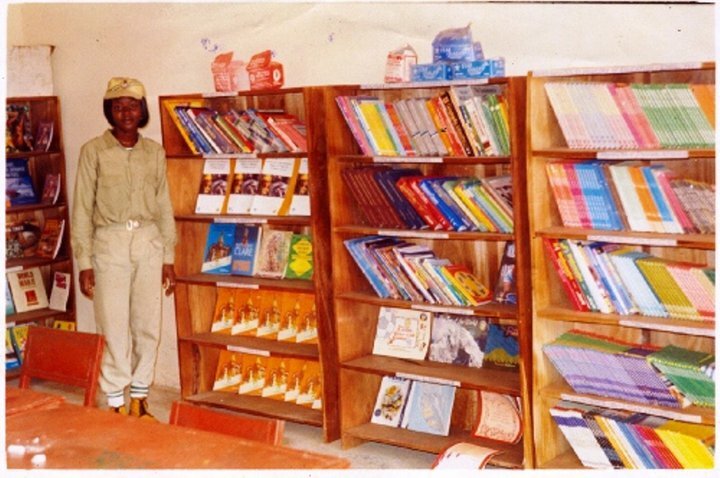 Developing a School Library in Govt. Day Sec. School, Kpege – Mokwa. (2006). Paying school fees for 30 indigent students for a term. yLIPs (Young Library and Information Professionals) Award by Nigerian Library Association, 2010. 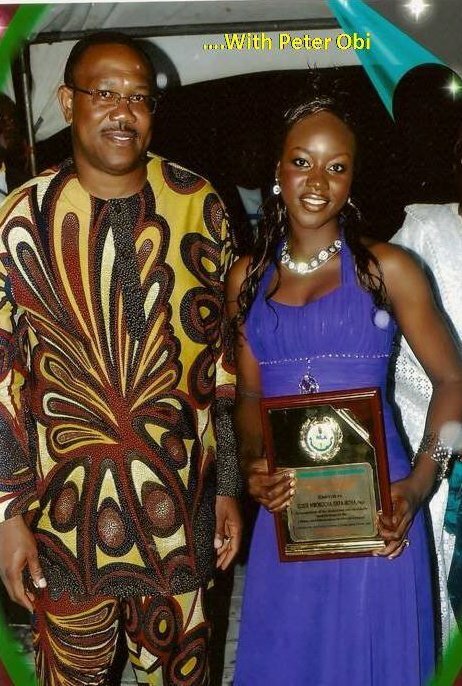 Dr. James Daniel and E.D Bankole Awards were issued to me on behalf of NLA by His Excellency, Governor Peter Obi of Anambra State in 2011.